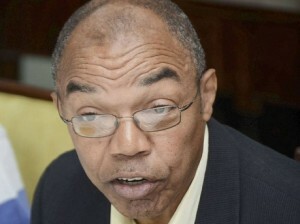 Jamaica Athletics Administrative Association (JAAA) president, Dr Warren Blake, despite being under huge pressure over the past few months has remarked that he believes that the increased success of athletes from his country in the segment of Track & Field in recent years is as a result of greater drug-testing efforts around the world. Dr Blake lauded the latest world-topping season of Jamaica and argued that countries in regions such as Europe have seen less success over the years while Jamaica and other countries in the North America, Central America, and Caribbean (NACAC) region, as well as Africa, have actually benefited from increased global anti-doping scrutiny. 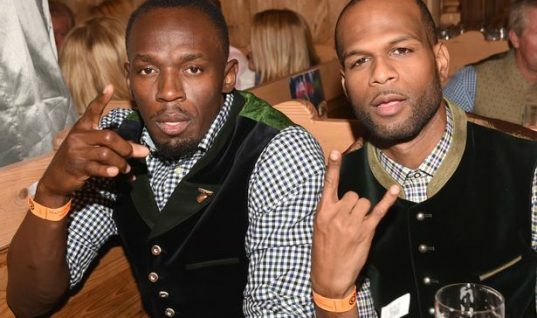 Jamaica took nine medals at last year's World Championships in Moscow, NACAC and African nations led the way with 64 of the 142 medals on offer for 44 per cent, and European countries took 54 medals (38 percent) in Moscow. NACAC/Africa took 55 percent (77 of 141 medals) at the 2011 championships in Daegu to Europe's 37 per cent (53 medals), while the Berlin 2009 World Championships saw NACAC/Africa taking 51 percent, with 73 medals, to Europe's 36 percent with 52 medals. Blake added if you look at our performances over the years, they took off when the anti-doping efforts really took off and ironically that was when the performances from Europe fell. 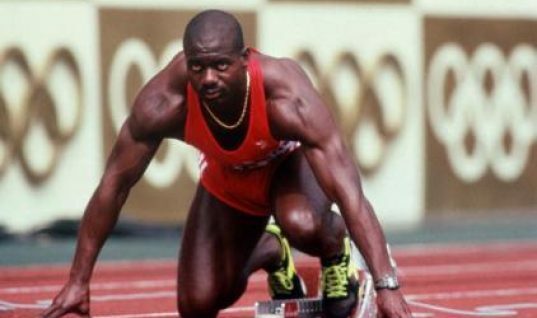 He went on to add that countries like Jamaica and those in Africa have benefited tremendously from that fall-off in medals from European countries, which comes in line with heightened anti-doping efforts. The JAAA President also remarked that the Americas and African federations have increased their medal tally, and let us not forget that the likes of West German athletes admitted to a systematic doping program and that came out in the lead-up to the Moscow World Champs. 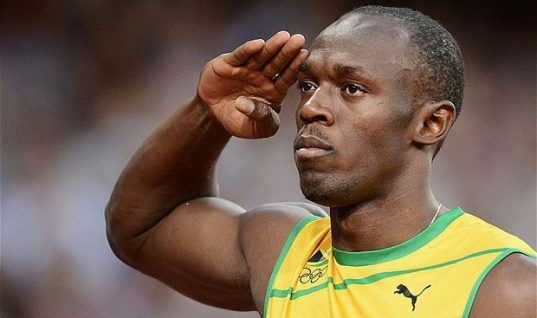 Dr Blake praised what he deemed one of the most successful seasons in Jamaica's track and field. He added that 2013 was a good year for track and field, we did very well at all levels, not just the senior level and said he thinks the highlight for him was to see our youths topping the world at the World Youth Championships. For the first time at global championships, Jamaica finished atop the medal table at the World Youth Championships in Ukraine. 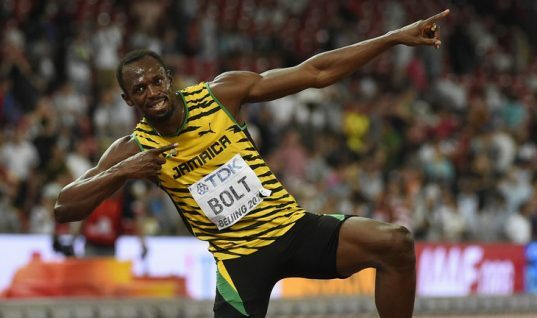 The island country also saw stars Usain Bolt and Shelly-Ann Fraser-Pryce walking away with a historic double after being named IAAF Male and Female Athletes of the Year. 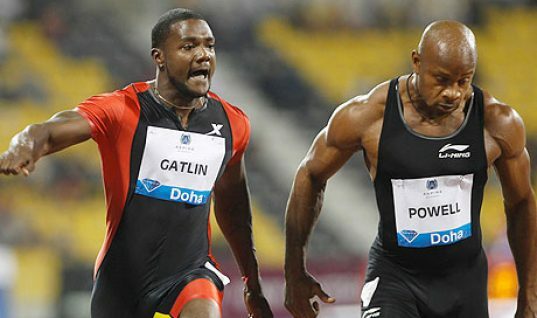 In recent months, the drug testing programs of Jamaica have been under a scanner after a number of high-profile athletes tested positive for anabolic steroids and other performance enhancing drugs in 2013. 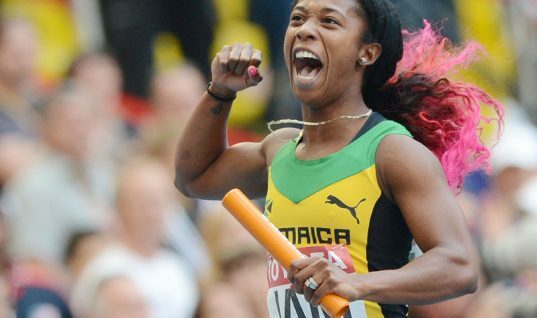 Jamaica's reputation even received a big jolt after former Jamaica Anti-Doping Commission (JADCO) boss, Renée Anne Shirley, pointed to incompetence among the anti-doping watchdogs. In another development, President of the Fédération Française d'Athlétisme (FFA), Bernard Amsalem, believes his country France along with Jamaica stand to significantly benefit from closer relations between his organization and the Jamaica Athletics Administrative Association (JAAA). Amsalem added the most important thing that we could have between our federations is the sharing of our experiences and added there are some areas where France is ahead of Jamaica like pole vault and 3000m steeplechase, and there are other events where Jamaica are much better than France like the sprints and hurdles as well, so it could be important for both federations to share this experience to improve in the areas where we are not so good.